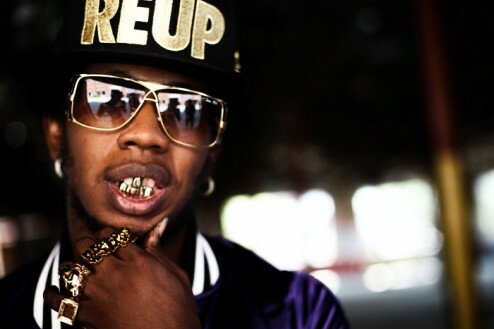 Trinidad-American rapper Trinidad Jame$ recently signed a lucrative record deal with Def Jam. According to Billboard.com, the Def Jam signs the Atlanta rapper for a reported $2 million. Def Jam President, Joie Manda, told Billboard that the “All Gold Everything” rapper is now on the label’s roster. 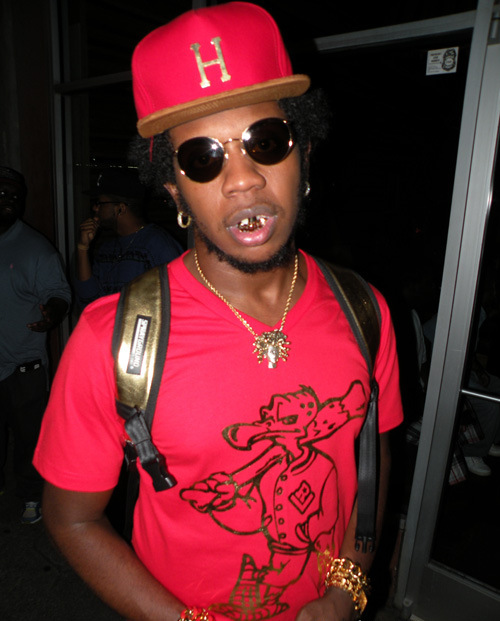 Trinidad Jame$ released his mixtape S.A.F.E earlier this month. So why are you all broke. 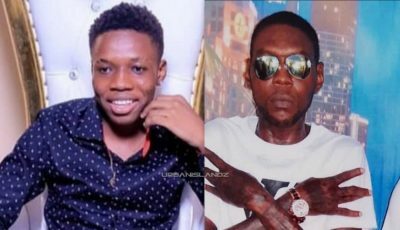 anybody can rap foolishness and get a record deal I guess. Totally crap rapping doesn’t make no sense lol. Anybody could go in a studio and record this.